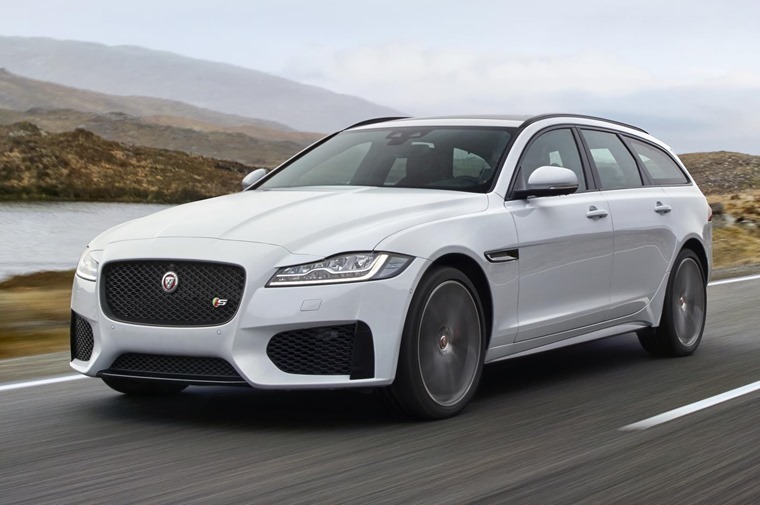 Jaguar has revealed the XF Sportbrake, an all-new luxury estate that’s poised to tap into a market currently dominated by German manufacturers. The Sportbrake mirrors the looks of the latest XF saloon from some angles, but at the back the higher roof-line and wraparound lights give away its added practicality. A close relative of the new F-Pace SUV as well as the XF saloon, the Sportbrake gets the same face as all the latest Jaguars, with a large honeycomb grille and angular headlights giving it that unmistakable look. 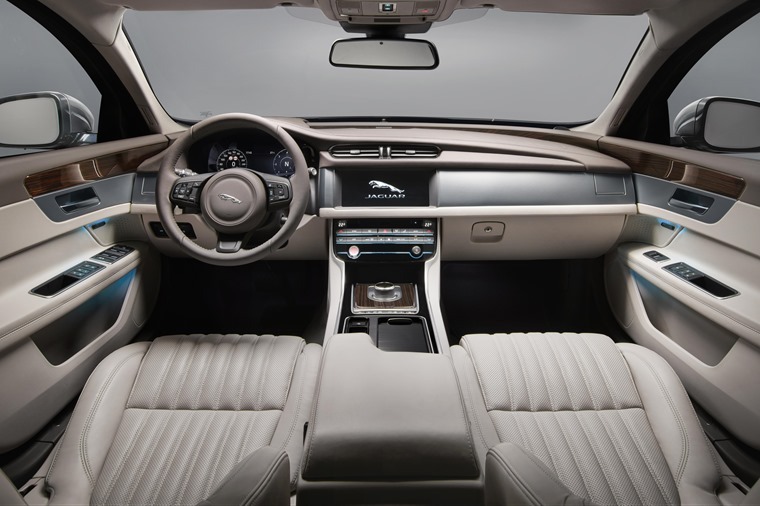 The interior layout and dashboard is a direct carryover from the saloon, with its identical dashboard featuring the same 10in infotainment system. Likewise, the same trims are available, with Prestige, R-Sport, Portfolio and S variants on offer. 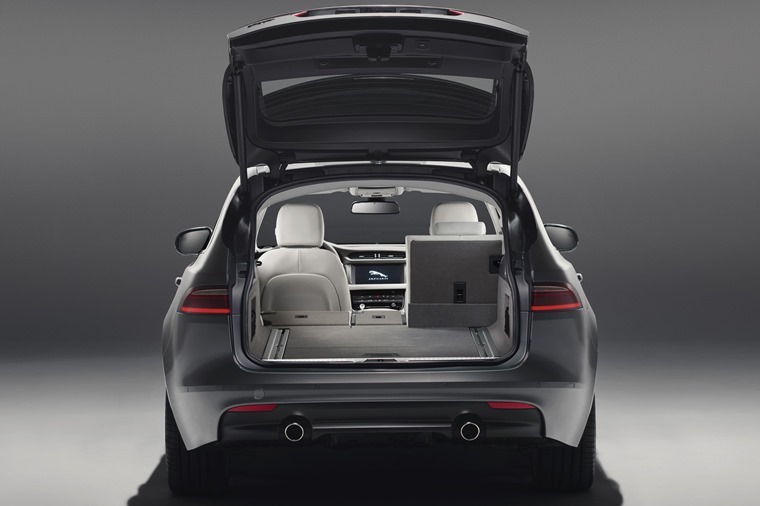 The most important feature of an estate though is arguably the boot which, in the Sportbrake offers 565 litres of luggage space. This increases to a cavernous 1,700 litres with all the seats folded down. Split 40:20:40 rear seats add extra flexibility and, with a two-tonne towing capacity, there’s little doubt that this is one of the most practical upmarket estates available. That said, its overall capacity still falls short of the excellent Mercedes E-Class Estate, and is only just on par with BMW’s 5 Series Touring. 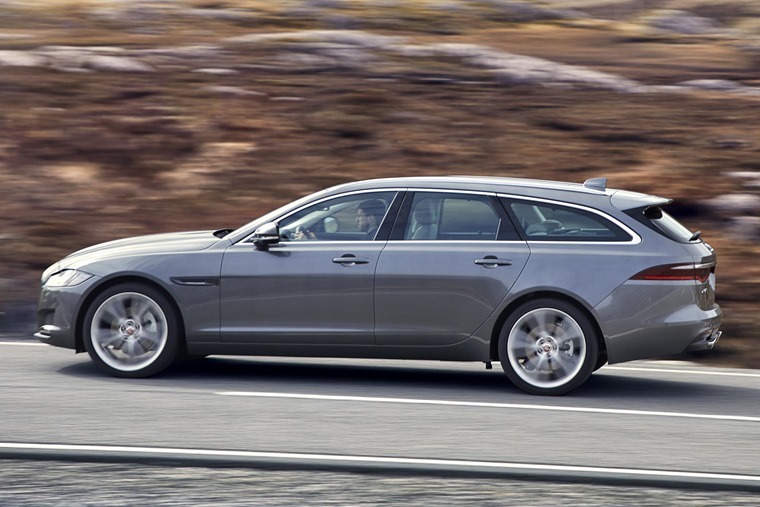 To keep up with the German competition, Jaguar has also gone to town in the construction of the Sportbrake; with a part-aluminium construction and suspension upgrades, it claims to be just as enjoyable to drive as the saloon. 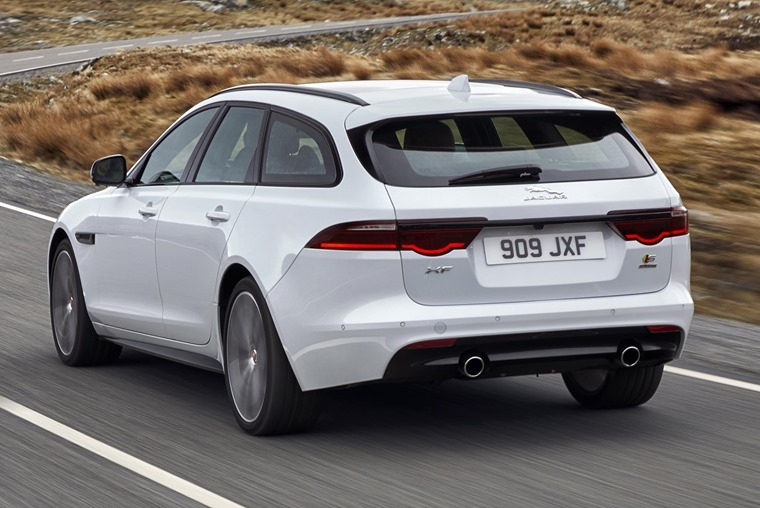 Rear air suspension is also a standard feature across the range, which Jaguar claims offers “an effortless ride, even when towing loads of 2,000kg”. There are fewer engines available than in the saloon, with four out of five options diesel-powered. A 2.0-litre turbo-diesel is available in 161bhp, 178bhp and 237bhp form, while a 296bhp V6 tops the range. Like the German competition, all-wheel-drive is an option, while mid-range models and above feature an 8-speed automatic gearbox in place of the manual six-speed. Lease prices aren’t available yet, but entry-level models get a list price of £34,910, undercutting both the 5 Series Touring and E-Class Estate by more than £2,000. If you can’t wait for the new Sportbrake, check out lease deals for the award-winning F-Pace SUV here.